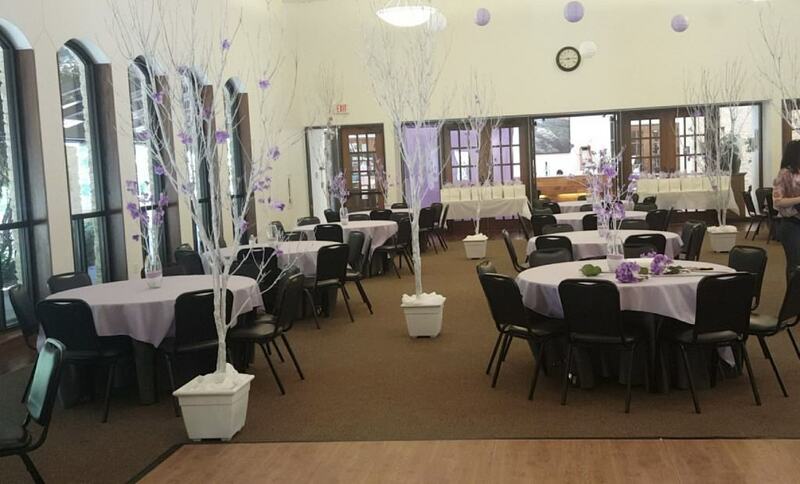 Only twenty minutes from Fort Worth and nestled close to everything Weatherford has to offer, The Doss Heritage and Culture Center offers a unique, and affordable, setting for all of your event space needs. 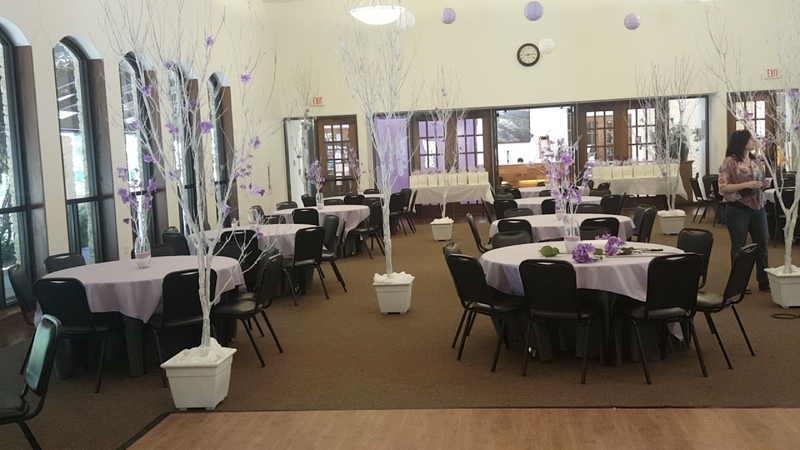 With the beautiful, open, and well-lit 2,800 square foot Heritage Hall, the Doss will help make all of your event wants and needs come true. Heritage Hall hosts a fully upgraded video and audio system with a theater style screen and projector. It has a full catering kitchen with buffet bar and seats between 200-250 guests for a dinner reception, and 300 guests for a concert or seminar. We also have an additional 900 square foot meeting room that seats maximum 50 guests. Wanting to have an anniversary 50th party. Was needing some prices date would be 4-29-17. Hi Glenda, Please contact our events coordinator at events@dosscenter.org or (817)599-6168 and she can see if that date is available. We’re needing a place for our family reunion Oct 27,2018. We’re expecting between 75 -100 people attending and want to bring in our own food. What rooms are available and the prices. Thank you! Please email events@dosscenter.org for more information on availability.